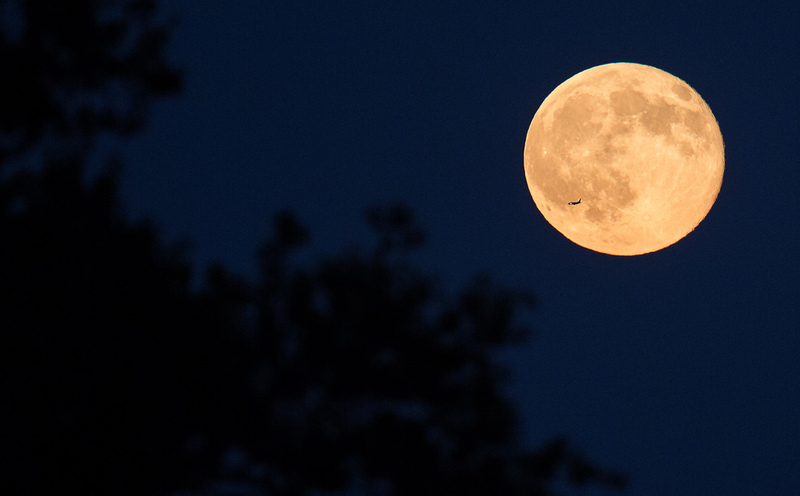 Enjoy a magical excursion as day becomes night underneath Mays “Flower Moon” on our first full moon hike of spring. Moderate level hike due to low light, steep, and rugged terrain. If you want to spend a night at the Horseshoe Lodge, then this may be a perfect night for you to book a room online and stay until morning. Look at our affordable room rates and invite your friends along too! Book a room here!